She’s a musical name with ties to children’s literature and the map. 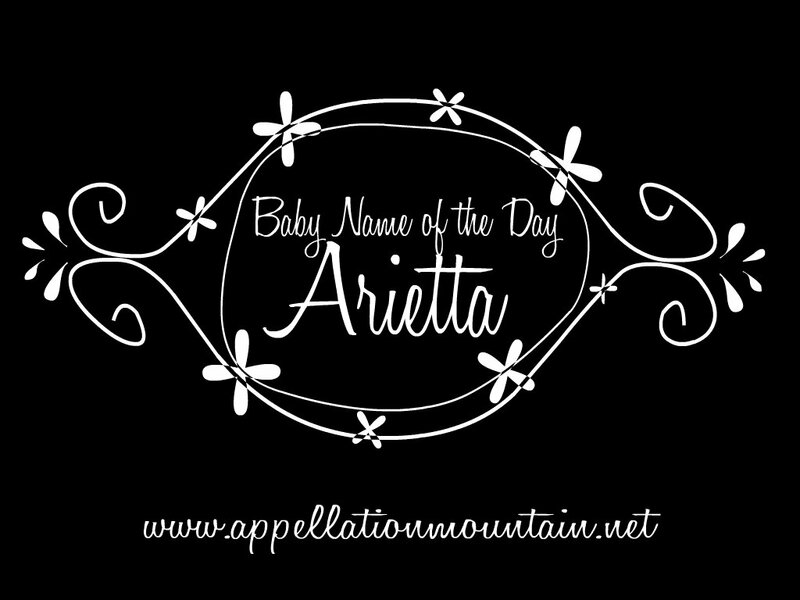 Thanks to Angela for suggesting Arietta as our Baby Name of the Day. I was sure I’d read Arietta in a book, but after some frustrated searching, I realized it was Arrietty I was remembering, from The Borrowers. Mary Norton’s fictional mini people had names that were something like names in the 1950s – and yet not names at all, like Pod and Homily. Arrietty brings to mind Harriet, a name with a long history of use. The author tells us that “even their names are borrowed,” so it seems reasonable to connect the fanciful Arrietty to the formal Harriet. Norton’s tale spawned several sequels, and multiple film adaptations. The 2010 Japanese movie dropped the original title for The Secret World of Arrietty, which was shortened to just Arrietty in the US. She’s a great fictional heroine – a teenaged girl frustrated by the limits of her world and determined to go on adventures. 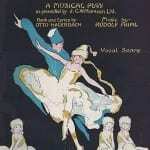 In music, an aria is a piece of music, typically for one voice and often – though not exclusively – in an opera. Take aria, add the Italian diminutive -etta, and you have an arietta: an especially brief or simple aria. Arietta appears on the map with some frequency. There’s a tiny town in upstate New York, a lake in Florida. Arietta has history as a given name. 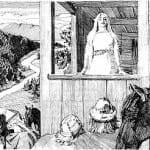 The New York town was named after the mother of an early Dutch settler. Fast forward to more recent years, and I found a Dutch actress by the name, too. Lastly, Arrieta is heard as a surname, almost always from the Basque arri – stone, combined with the suffix -eta – from the place of. Plenty of Arrietas are on the map, too. Arrieta’s usage argues for an association with Harriet. In 1910, Arietta charted in the US Top 1000 for the first and only time. She spiked in use into the early 1920s, from just a few girls to twenty or more most years. This coincides with peak usage of Harriet, Harriette, Henrietta, and Henriette. All feminine forms of the evergreen Henry were successful at the time. Sound-alike Marietta was also on the rise. Where might a modern parent hear the name? 1985 brought The ThunderCats to television, and the animated series included many an exotically named beast. Arrietta was a type of bird, known for its song. In 2002, Princess Alexia of Greece and Denmark welcomed her first daughter, Arrietta Morales y de Grecia. 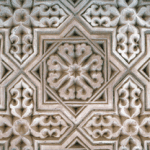 Alexia’s husband is Spanish architect Carlos Morales Quintana. 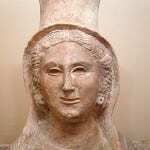 I wondered if Arrietta could be tied to the Greek Ariadne, or another Ari- name, but it doesn’t seem to be the case. Role playing game Tales of the Abyss includes a character called Arietta, a god-general. The game has been around since 2005; an animated series was launched in 2008. None of it makes for a likely source of inspiration, and yet after years of almost no use, Arrietta is gaining some attention. In 2011, 7 girls received the name. In 2012, the number was eight. 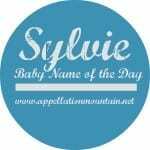 Could it be as simple as our affection for A names? Choices like Ariana and Arianna have been big in recent years, plus the fast-rising Aria, and similar choices – think Ariel and Ariella. All of it makes for a quirky, unexpected name – neither modern invention, nor true retro revival. She’s frillier than Harriet, less expected that Arianna, and all around interesting to consider for a daughter. 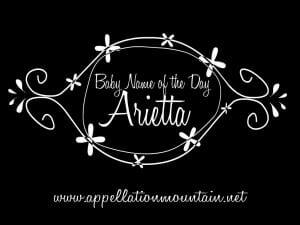 We considered Arietta as a middle name for our #2 baby if a girl, but were blessed with a boy. There’s also a Princess Arrietta in the Greek Royal family: daughter of HRH Princess Alexia.